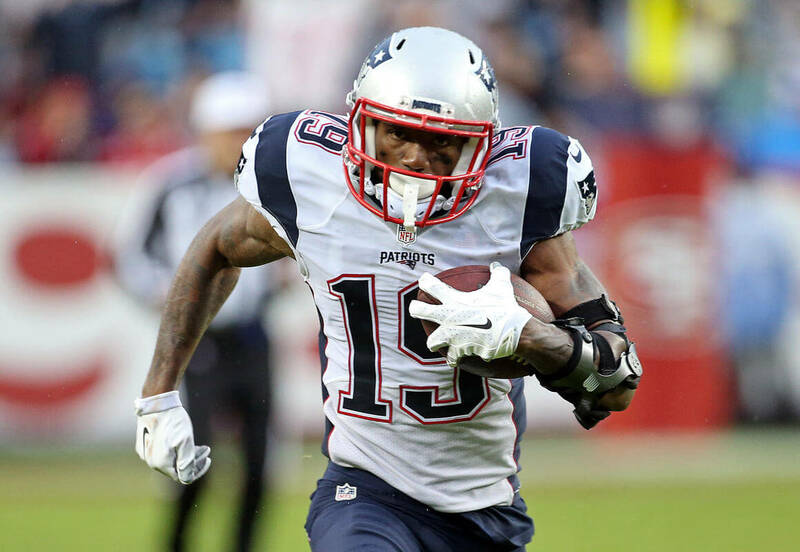 After a breakout rookie season in 2016 for wide receiver Malcolm Mitchell, the young star has been plagued with a series of injuries over his tenure. And as it turns out, his time with the New England Patriots could be coming to an end. As reported by NFL Network’s Tom Pelissero, the Patriots have been seeking a potential trade partner for injury-prone Mitchell. When healthy, he produces great numbers, but Mitchell was sidelined all last season and hasn’t played since the Patriots’ Super Bowl LI win over the Atlanta Falcons back on Feb. 5, 2017. Mitchell was selected by the Patriots in the fourth round of the 2016 draft and began his NFL career on a hot start, catching 32 passes for 401 yards and four touchdowns in 14 games (with six starts), but major recurring knee issues had him missing practices and being placed on injured reserve just before his second season started. To make matters even more interesting, Pelissero reports that Mitchell had undergone another knee procedure as of yesterday. So will the Patriots be able to find a good trade partner for the 25-year-old? Will Mitchell be able to bounce back from his health issues? We’ll just have to wait and see.